What are the differences between DTM, Class A and Class B? What changes are necessary in the network to integrate DTM? What impact does DTM have on legacy mobile stations? 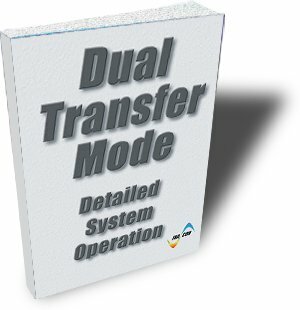 Which operation modes does DTM support? How is handover performed by a DTM mobile station with both services operating? Who should acquire this book? Everybody who requires a detailed technical understanding of DTM. Design and Test Engineers of DTM-enabled (E)GPRS mobile stations.